Marine North is a locally owned and operated business and has been established since 1985. 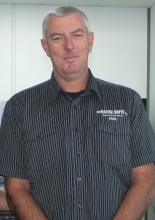 Paul Dunn purchased Marine North in November 2006, and has continued to service boating enthusiasts, initially from the original premises on Okara Drive to their purpose built location at 50 Kioreroa Road which was opened November 2014. The team at Marine North take pride in going the extra mile for our customers. From listening to our customers we are able to provide our customers with tailored boat packages to suit your personal requirements. Marine North have a great range of boats and Yamaha Waverunners as well as being a dealership for some of the most recognised brands in New Zealand waters: Stabicraft and Surtees. Need a new outboard for your boat? Not a problem! Marine North have a fantastic range of new Yamaha. How about a used outboard ? All our outboards have been mechanically checked to ensure they are in good working order before going out on the shop floor, and a pre-delivery check is complimentary. Marine North is complete with a comprehensive workshop for all your servicing needs. Rest assured, your baby will be in safe hands. Come in and have a chat to our experienced team or contact us with your enquiry. At Marine North, Boats are our passion too! After spending 7 years living in Asia as a project manager for Nokia, Paul returned to his home base in Whangarei and took over Marine North in November 2006. He has the passion and vision required to drive an already successful business to even higher levels. 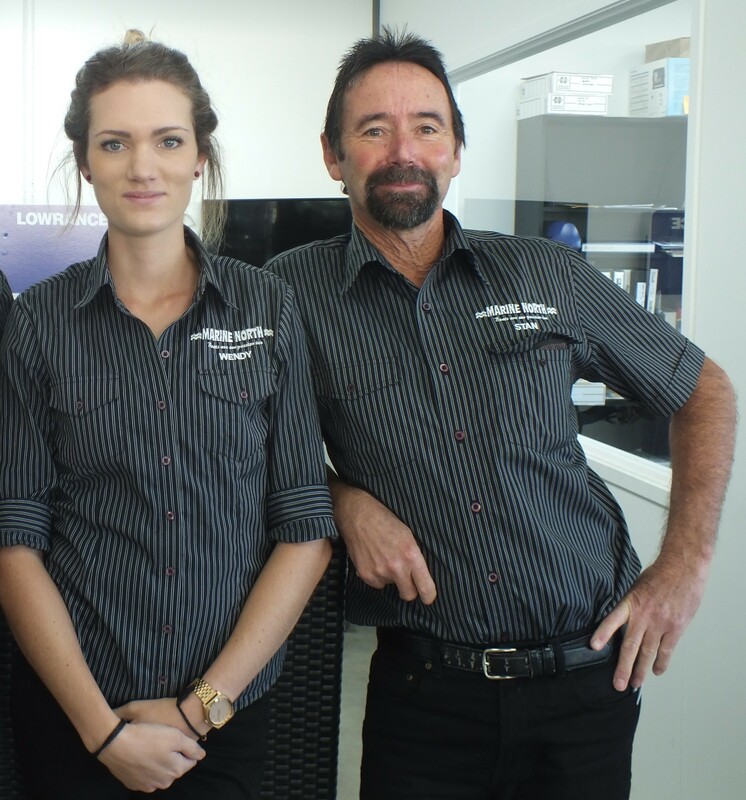 Paul and the team at Marine North are proud to have won the 2014 Westpac Business Supreme Award, proving they have the winning formula to deliver consistently high quality Sales and Service. Paul the General Manager / General dogs body and can be found anywhere from under an engine cowling to closing a boat sale. Our whole team enjoys being on the water either it be fishing, diving or just being out. Check out our new Demonstrator! Boats are our passion too. Stan has been at Marine North for over 25 years- basically since the day Marine North was established. Stan also loves fishing and being out on the water. They are ready to help you design a boat package that suits your boating needs and back pocket. Let them help make your dreams become a reality. We are authourised service agents for Yamaha outboards. Our technicians are fully qualified and have been on extensive training both in NZ and overseas. We ensure that our team is kept up to date with the latest factory service information and technical bulletins. 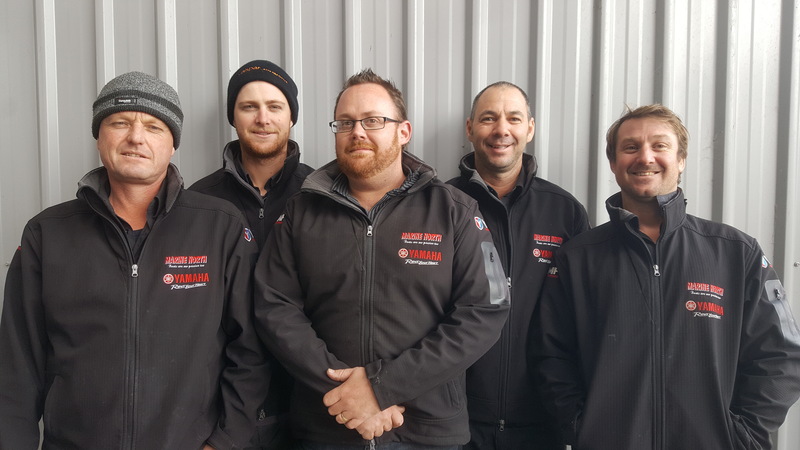 Brad recently joined the team in January 2018 as Workshop Manager. Feel free to email or phone us with your enquiry or booking.